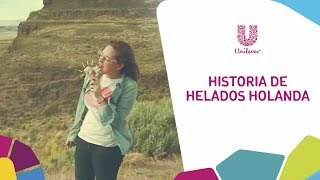 Unilever Careers Mexico Caribe channel is new to VideoAmigo. 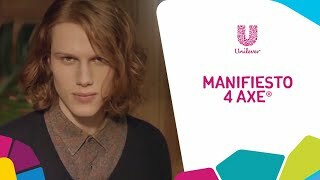 Select from the following topics where Unilever Careers Mexico Caribe is classified. A channel's spider chart is made up of 12 data points. 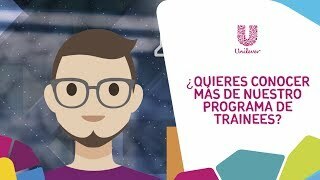 This spider chart demonstrates how Unilever Careers Mexico Caribe performs against each of the 12 data points. 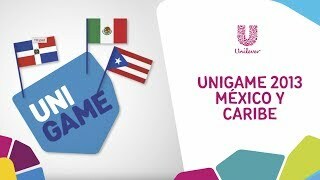 The teal line represents Unilever Careers Mexico Caribe, and the black line represents the average performance for the 84 channels in the Achieving Goals, Becoming Successful topic. Total Engagement: The channel's Total Engagement score is ahead of the topic average of of 0 by 378.03%. Engagement is not only a signal that YouTube picks up on but a sign of how willing the audience is to take action. 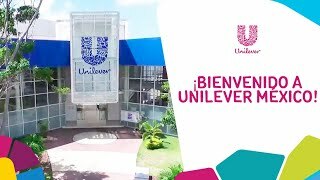 What category is Unilever Careers Mexico Caribe in?